A thoroughly waterproof rain coat. 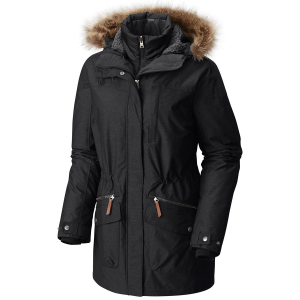 A toasty insulated jacket for freezing cold days. A "car coat" for when you get locked out of your car and have to walk miles through the snow to get help. Yes, the Patagonia Vosque 3-in-1 Parka is all of those and more, with its H2No(R) Performance Standard shell and zip-out Thermolite(R) ECO92 insulated inner jacket. You won't find better weather protection in a more elegant, streamlined package anywhere on the planet. Conditions above the 45th parallel frequently fluctuate from steady drizzle to piercing cold, but the Vosque 3-in-1 Parka maintains enduring elegance throughout. 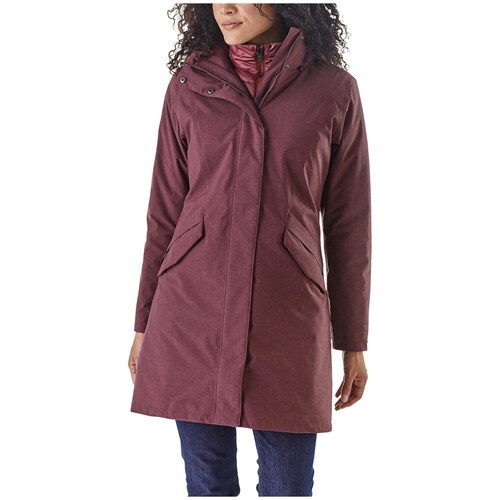 This versatile, insulated 3-in-1 long coat offers three options: wear the 2-layer waterproof/breathable, windproof shell together with the zip-out, Thermogreen-insulated parka, or wear each on its own. Adjustable, snap-on hood for warmth; tall, zip-through stand-up collar lies flat when unsnapped. 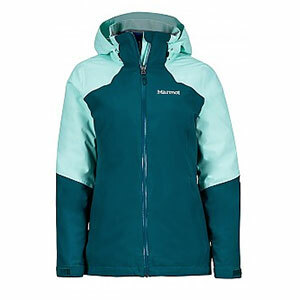 Waterproof shell has a center-back seam and shoulder yoke for a shaped, feminine fit. 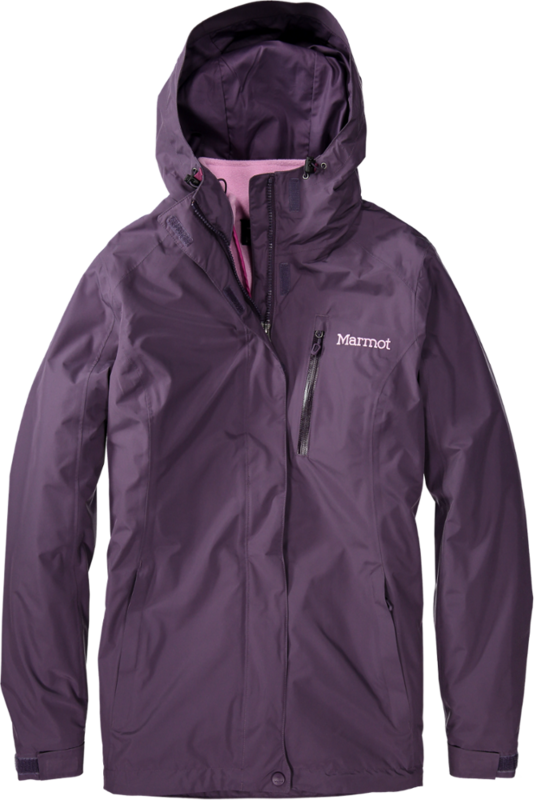 Zip-out jacket features flattering princess seams and gradation of horizontal baffled quilt lines from neck to hem. Adjustable cuffs and on-seam handwarmer pockets with hidden zippers secure valuables. 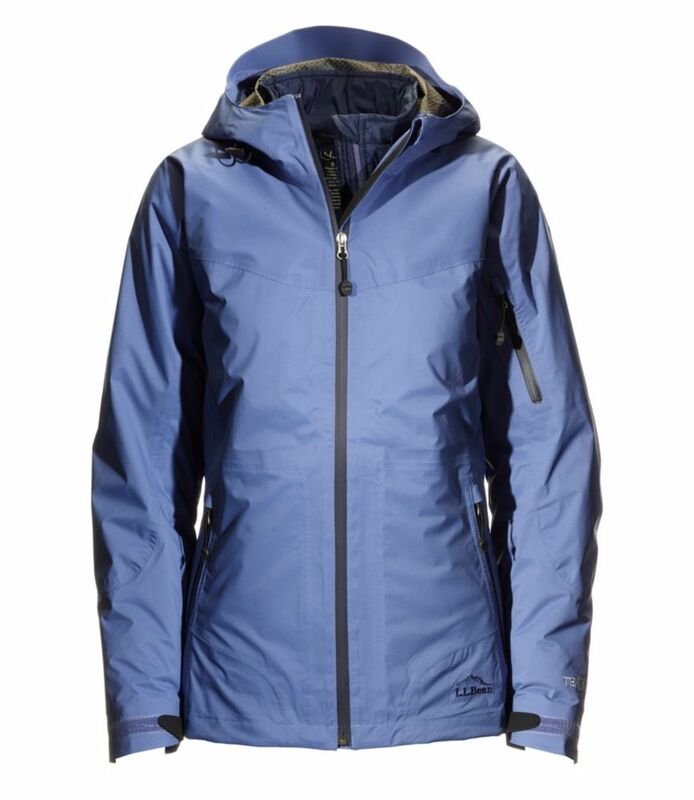 One waterproof shell plus one synthetic liner equals one winter parka. It's a simple equation for all-season weather protection, and it's the reason Patagonia's Vosque 3-In-1 Women's Parka has remained a steady part of its winter collection year after year. When all three layers work together, the Vosque delivers protection from any and all winter weather. Fully sealed H2No waterproofing offers complete protection from wintery mixes, while a synthetic-insulated liner provides lightweight but dependable warmth. The Vosque keeps working long after the snow melts. 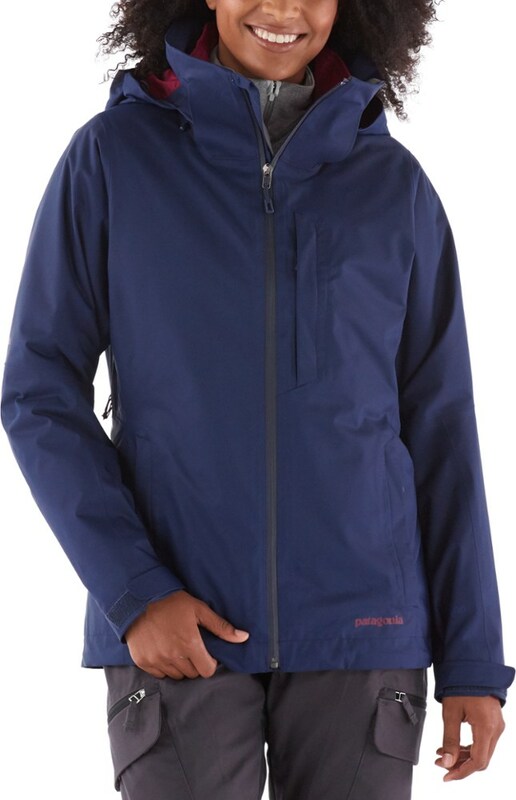 Its waterproof shell quickly becomes a year-round rain coat that maintains the sleek look of the full parka. The synthetic liner zips out into a transition-season parka that's perfect for spring mornings and fall hikes. 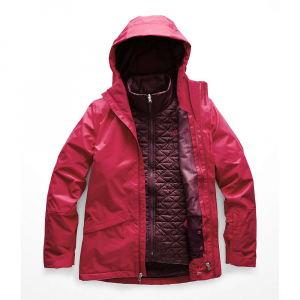 Add in a detachable hood for added versatility, and this three-in-one becomes a four-in one. Don't worry, there's no test on this. The Patagonia Vosque 3-in-1 parka offers 3 options: wear the 2-layer waterproof/breathable shell, the warm, 100g Thermogreen insulated liner jacket or wear them together for the most protection.